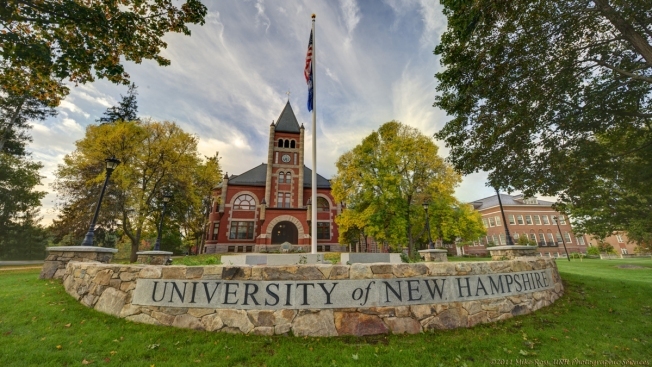 The University of New Hampshire says it will not renew the contracts of 18 lecturers in the university's liberal arts college. Heidi Bostic, dean of the UNH College of Liberal Arts, notified the teachers in letters this week that they would not be teaching in the fall after their contracts end in May. Catherine Moran, president of the UNH lecturers union, called the move "radical and dramatic." Nearly half of the teachers whose contracts are ending taught English as a second language, helping boost the speaking and writing skills of international students. A UNH spokeswoman says the university is not laying off any employees, and no other cuts are planned at this time. Lecturers, who are full-time faculty but not tenured, traditionally teach introductory or seminar classes.